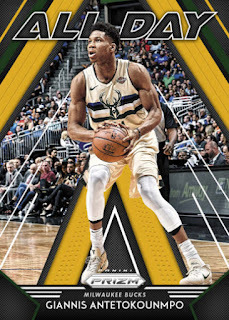 Pay for your box of 2018-19 Prizm Hobby Basketball Jumbo at Sports Cards Plus on TUESDAY for just $229.95........... Supply is limited, so we are limiting purchase to just 3 boxes per person at this price on TUESDAY, November 20th. 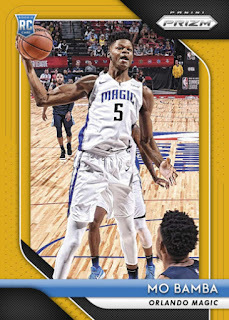 Year after year, Panini America’s Prizm Basketball just keeps on delivering some of the most highly desirable Rookie Cards in the Hobby. This is not only reflected in the price of the Rookie Cards but also reflected in the selling prices of the Hobby boxes. After six years of continued excellence, the Prizm brand across all sports is a bona fide Panini America cornerstone; but there’s just something about Prizm Basketball that seems to resonate just a little bit more resoundingly. It’s a simple formula — action photography, lots of color parallels and designs created specifically to take advantage of the Optichrome technology — that consistently nets high returns. It’s been that way since the product first arrived during the 2012-13 NBA season. It’ll be that way again this Wednesday at Sports Cards Plus, a.k.a. 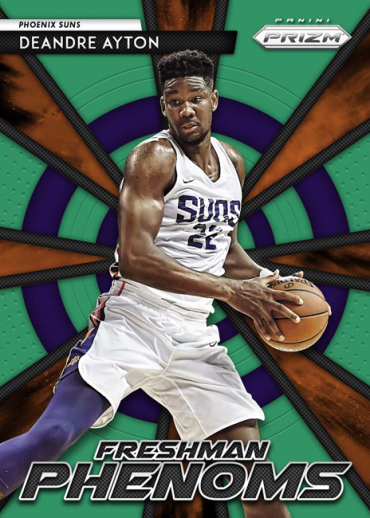 The Super Hit Factory when the heavily anticipated 2018-19 Prizm Basketball arrives. 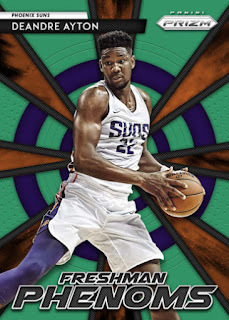 The rainbow array of Prizm parallels returns, including the wildly popular Silver Prizms — or “Silvers” — of key rookies such as DeAndre Ayton, Luka Doncic, Mo Bamba and more. On average, each hobby box of 2018-19 Prizm Basketball (12 cards per pack, 12 packs per box, 12 boxes per case) will deliver two autographs and 22 Prizm parallels. 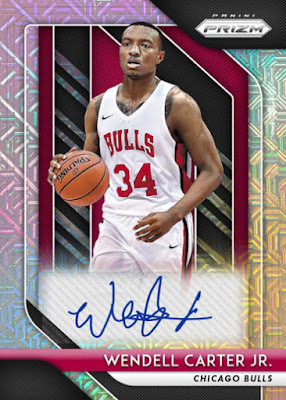 Additional highlights of 2018-19 Prizm Basketball include . 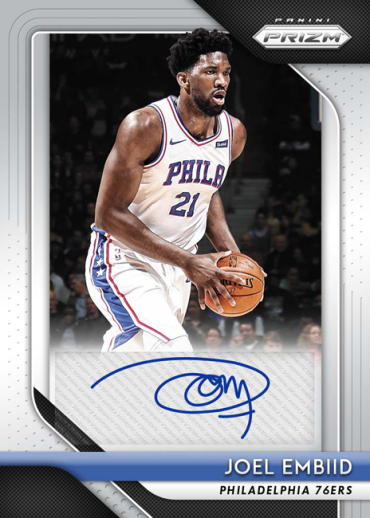 . .
Autographs from rookies, veterans and all-time NBA Greats in Signatures, Rookie Signatures and Sensational Signatures. Each has a Mojo Prizm version, a Gold Prizmversion numbered to 10 and a Black Prizm 1/1 version. 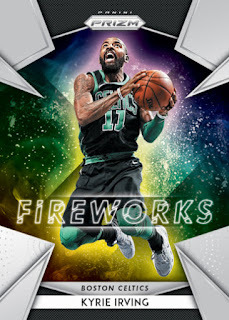 A new roster of inserts including Fireworks, Luck of the Lottery, All Day, Go Hard or Go Home and That’s Savage. A 300-card base set featuring Prizm parallels numbered from 299 all the way down to one. 2018-19 Prizm Basketball also includes one of its most robust retail-exclusive offerings ever with exclusive Prizm parallel content for each retail SKU and the retail-wide Green Prizms.